We love swimming pool associations! Group association insurance plans give us opportunities to provide broader coverage at lower premiums when compared to individual coverage such as group life insurance, coverage for work medical insurance for work-related accidental injuries, professional liability coverage for pool inspections and coverage for remodeling pools and spas. 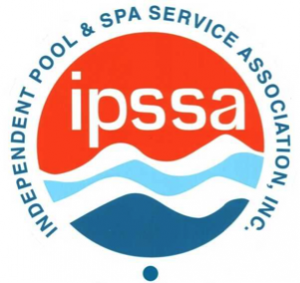 Arrow insurance Service has been the endorsed insurance provider to the Independent Pool & Spa Service Association (IPSSA) since 1988 and is the exclusive insurance provider to the Swimming Pool Association of Hawaii (SPAH). Membership in a swimming pool service association provides service technicians with additional benefits including sick route coverage if you’re hurt or get seriously ill. Frequently, associations offer technical training and the ability to network and learn from the experience of others. Membership dues are reasonable and include insurance premiums. We welcome members of other associations to contact us to compare the excellent benefits available through one of our association programs and we’re happy to discuss the extra benefits available by changing your current group association insurance plan to Arrow Insurance Service.